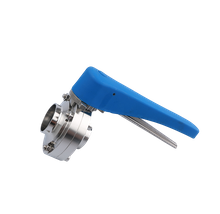 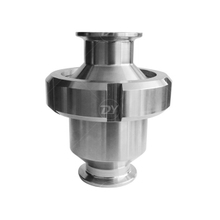 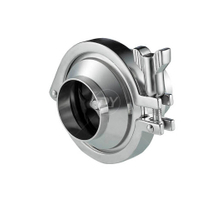 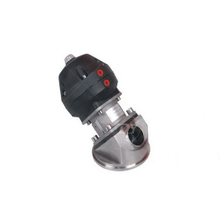 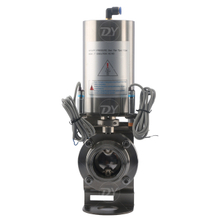 Deyi manufacture and distribute a full of 304 and 316L stainless steel sanitary valves used in the food, dairy, beverage, cosmetic, pharmaceutical and industrial markets. 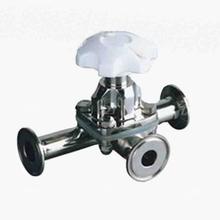 Valve line includes ball valve, butterfly valve, check valve, seat valve, mix proof valve, diaphragm valve and sampling valve. 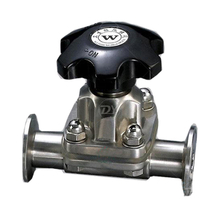 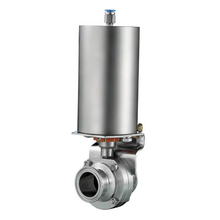 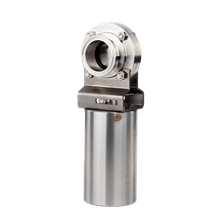 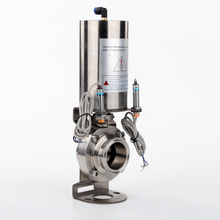 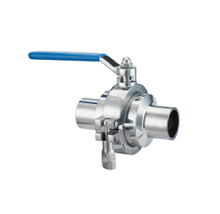 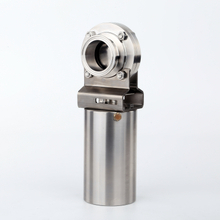 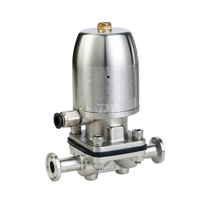 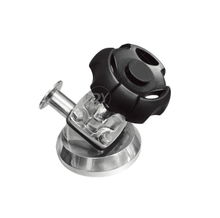 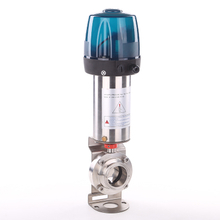 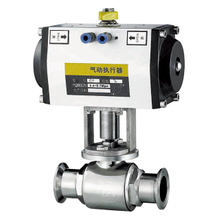 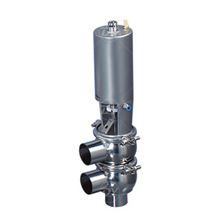 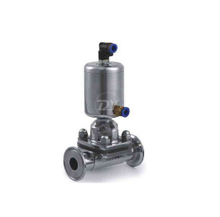 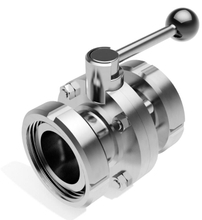 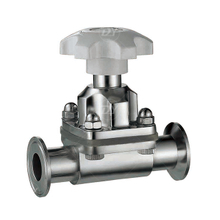 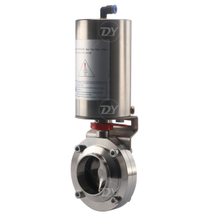 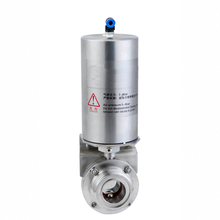 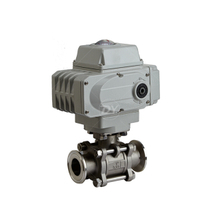 All valves can be supplied with a variety of actuation and control packages.